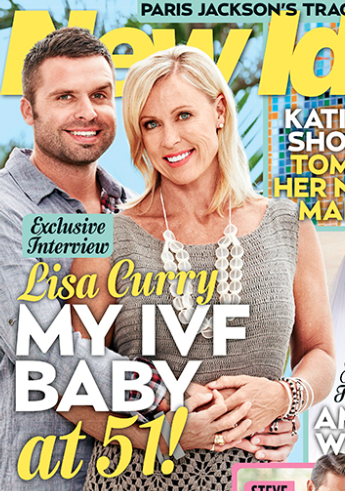 A lot of older patients are very reluctant to do IVF , because they feel they will not be able to make good parents. They believe that because they are older, they will not be able to run around after their kids. They worry is that by the time their kids grow up, they will have become very old, and won’t be able to provide for them. They also wonder whether other children will laugh at their kids in school , simply because they are the age of their friend’s grand-parents. And I think this anxiety is completely misplaced, because older parents actually make far better parents. They've spent a lot of time and energy thinking about this decision of whether or not to have a baby, which means when they do become parents, these children are the apple of their eye. They spend a disproportionate amount of time, love and attention on their children, who grow up to become excellent citizens. Yes, they may not have as much physical energy as younger parents , but they have a lot more money to spend, which means they can offer their children the finest upbringing available . Not only do they give them the best education, they also take them for the best holidays, and provide them with a lot intellectual stimulation and opportunities which younger parents can't do. Equally importantly, they are much more mature, and are happy to let their children find their own space in this world – they don’t burden their children by forcing them to live upto their own unfulfilled dreams. Finally, life expectancy is increasing all over the world, and they will most probably be able to see their kids grow up and become confident adults , even if they are more than 50 years old today!